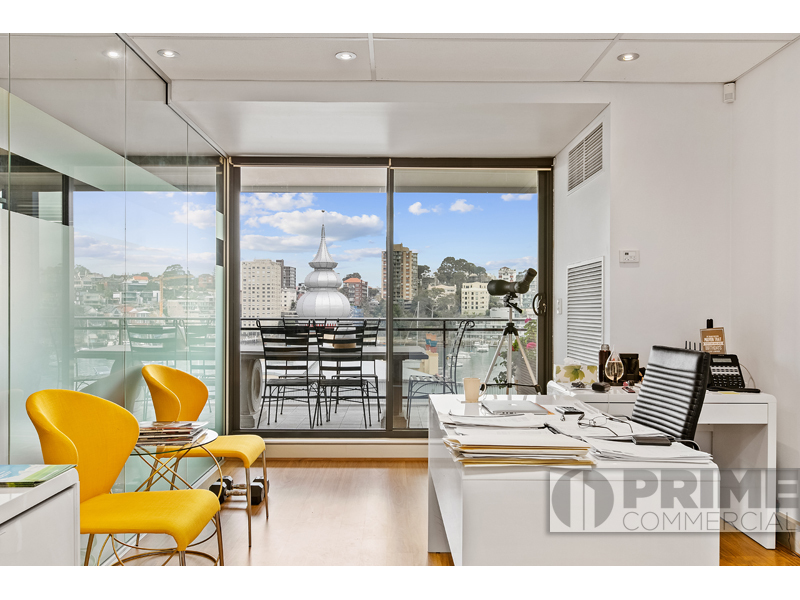 Stunning waterfront office suite plus a large balcony set on the historic foreshores of Milsons Point overlooking Lavender Bay. 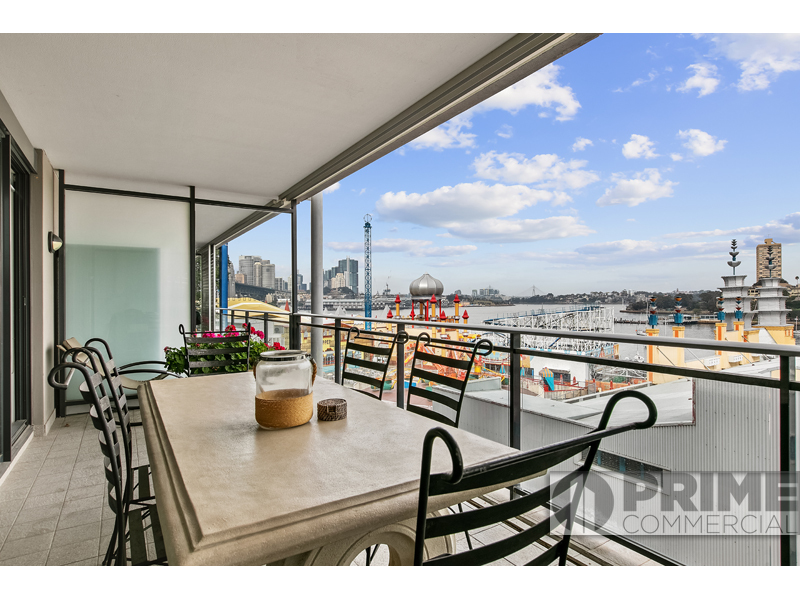 This prime location offers easy access to ferry, bus & train transport. 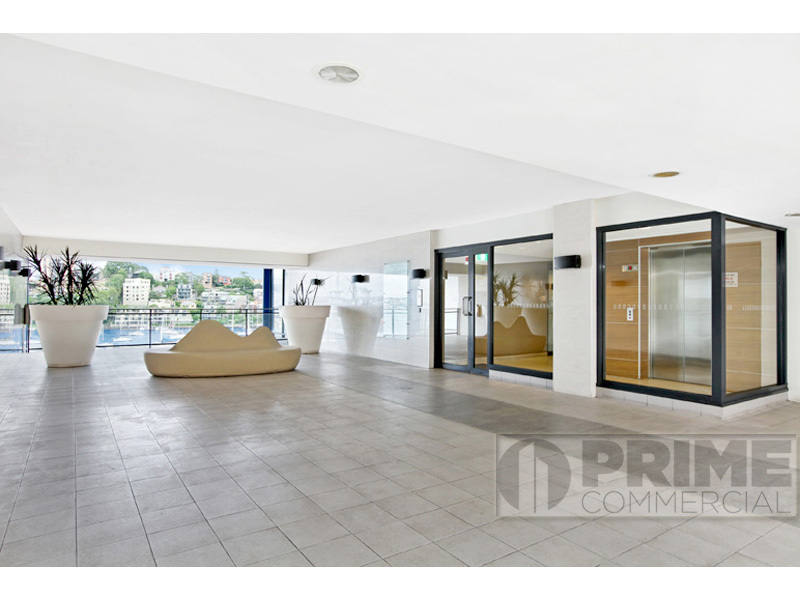 Fitted out with two glass partitioned office with harbour views plus large open plan area and storage/utilities room, this high tech suite also features a full kitchen with dishwasher & microwave, modern sleek bathroom including shower, individual air-conditioning, security intercom system & sensational harbor views with excellent natural light!! 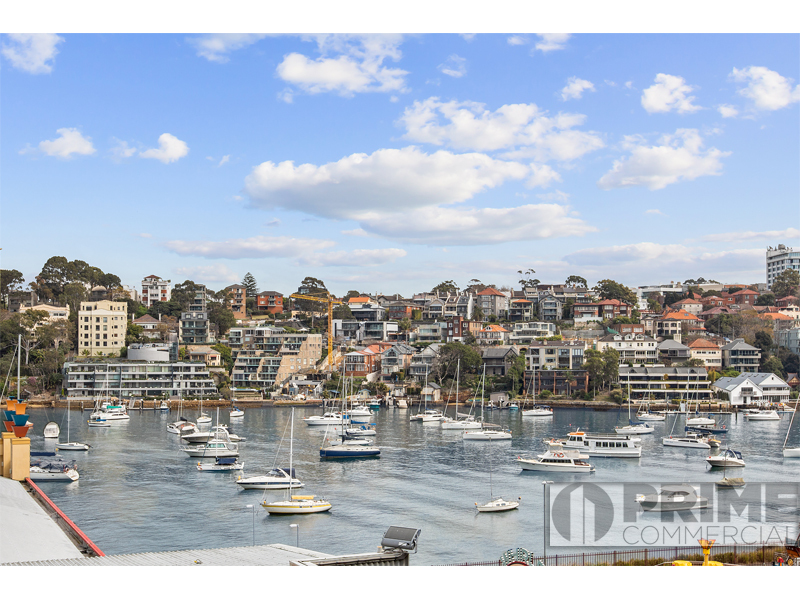 - Fantastic water views over Sydney Harbor with excellent natural light. - Modern fit-out including kitchen and bathroom with shower. 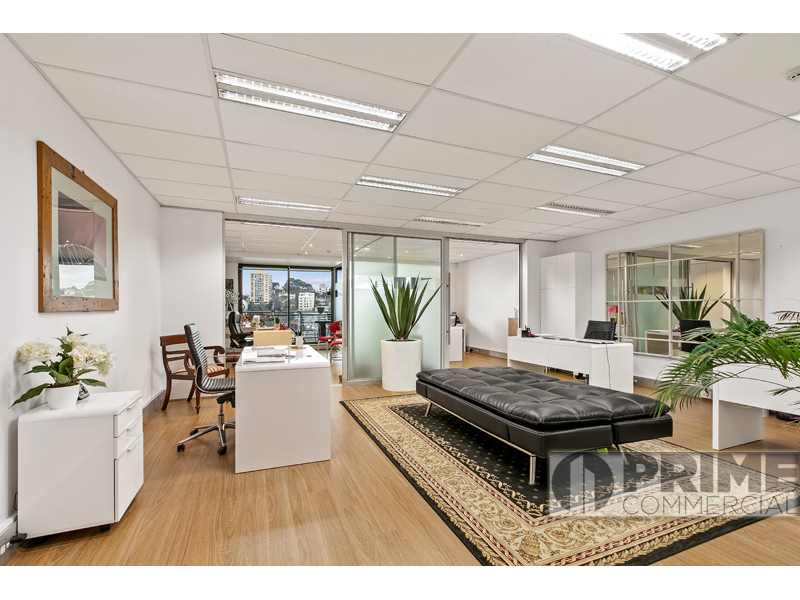 THIS RARE SERENE OFFICE IS A PLEASURE TO WORK IN AND NOT TO BE MISSED! !